I wrote my first story when I was a nine year- old, freckled-faced tomboy in the foothills of the Blue Ridge Mountains. Coming from a long line of oral storytellers, weaving a good yarn seemed a typical part of my life. It wasn’t until I finished college, had two children, and a full-time job before I began to study the ‘craft’ of writing (you know when I had plenty of time). My music-director turned pastor husband took his first senior pastor position eight years ago, moved the 6 of us to Tennessee, where we added our fifth and final kid to the Basham crew. And now hubby is a music minister in Asheville, NC. Yep, we love the Blue Ridge Mountains. 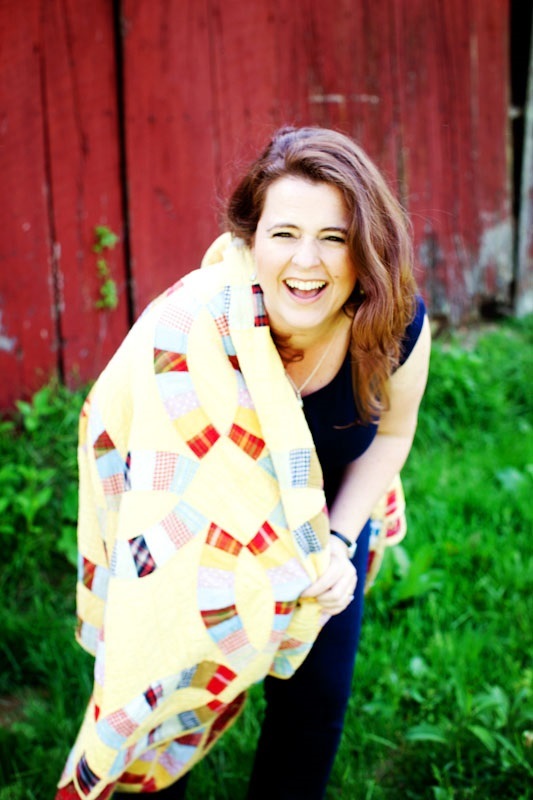 So…now I’m an older, freckled-faced mommy enjoying life, learning to write, and laughing often. My mom says that I must have a small bit of insanity because I don’t realize how stressed I ought to be. I’m also a speech-language pathologist who spends her time hanging out with kids who have Autism! It’s a challenge and a blessing – and constantly teaches me about the importance of thinking outside the box! The second novel in The Pleasant Gap series, When You Look at Me, arrives in October and my contribution to Barbour’s wonderful My Heart Belongs series hits the shelves in January 2019 with My Heart Belongs in the Blue Ridge. 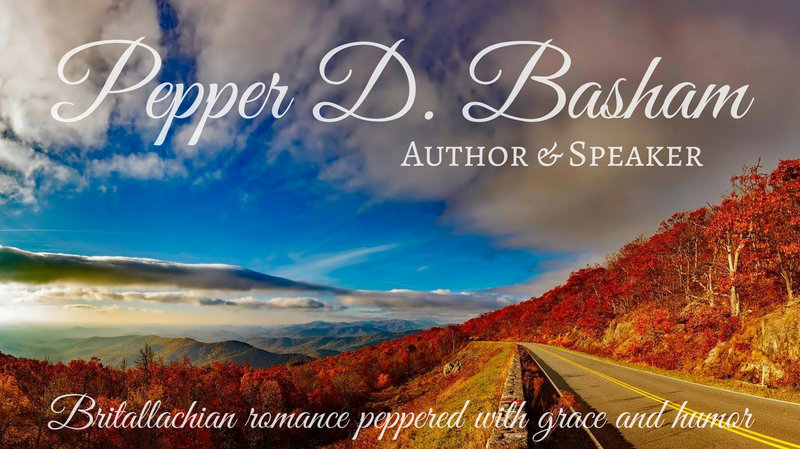 You can get to know me on my website, www.pepperdbasham.com, on my group blog, The Writer’s Alley, Facebook, Instagram, Pinterest, or Twitter.